Incorporated in 1976, Fenoplast Limited is today a leading manufacturer of PVC Leather cloth with a world-class reputation for product quality. As part of planned expansion Fenoplast added a second coating line adapting the transfer coating process in 1982. 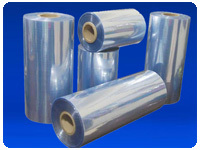 The next step was to diversify into the manufacture of unsupported PVC rigid film by the calendaring process in 1994. Another state-of- the-art calendaring line with auto-dosing was built in 2008 catering to growing demand. In 2012 a PVDC coating line was added to enhance product value and increase market share. 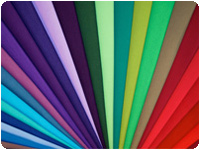 Fenoplast today, is a market leader in the OEM segment for faux leather and is known for its commitment to quality and impeccable service to its customers. This has enabled us to build lasting relationships with leading international players such as TVS, Hyundai, Daimler, Volkswagen, Porsche, BMW among others. 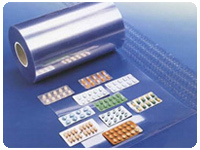 The very same expertise extends to the manufacture of rigid PVC and PVdC coated films ensuring innovative packaging solutions pharma and non-pharma applications.